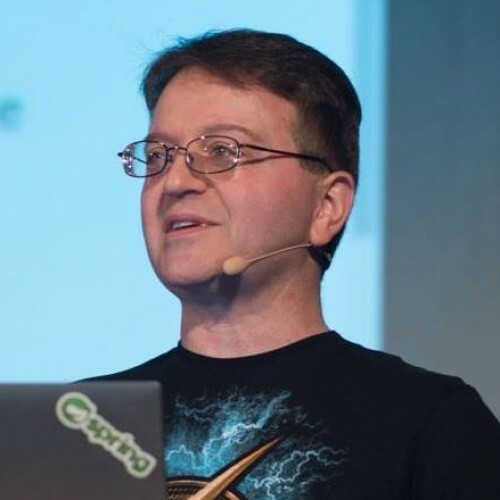 Developer Advocate - Pivotal Software, Inc.
Mark Heckler is a Java Champion, published author, conference speaker, and Spring Developer & Advocate for Pivotal developing innovative production-ready software at velocity for the Cloud and IoT applications. He has worked with key players in the manufacturing, retail, medical, scientific, telecom, & financial industries and various public sector organizations to develop & deliver critical capabilities on time and on budget. Mark is an OSS contributor and author/curator of a developer-focused blog (https://www.thehecklers.com) & an occasionally interesting Twitter account (@mkheck).